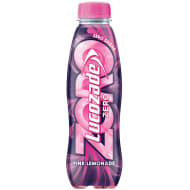 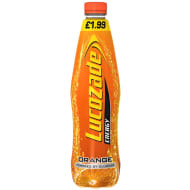 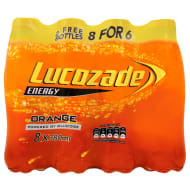 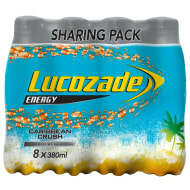 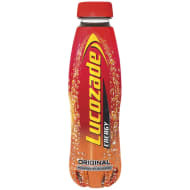 Lucozade originated in 1927 as the culmination of Newcastle chemist William Owen's efforts to create a source of energy for those who were sick with common illnesses. 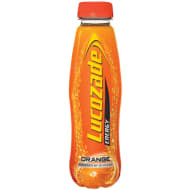 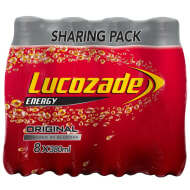 "Glucozade" was renamed Lucozade in 1929. 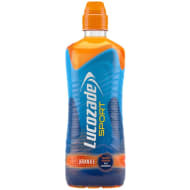 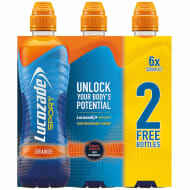 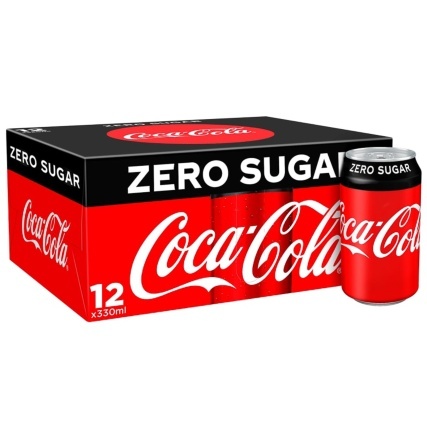 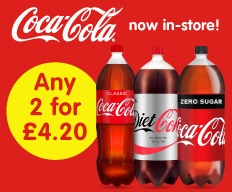 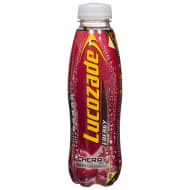 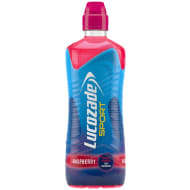 On 9 September 2013, both Lucozade and Ribena were acquired from GlaxoSmithKline by the Japanese conglomerate Suntory for £1.35 billion.